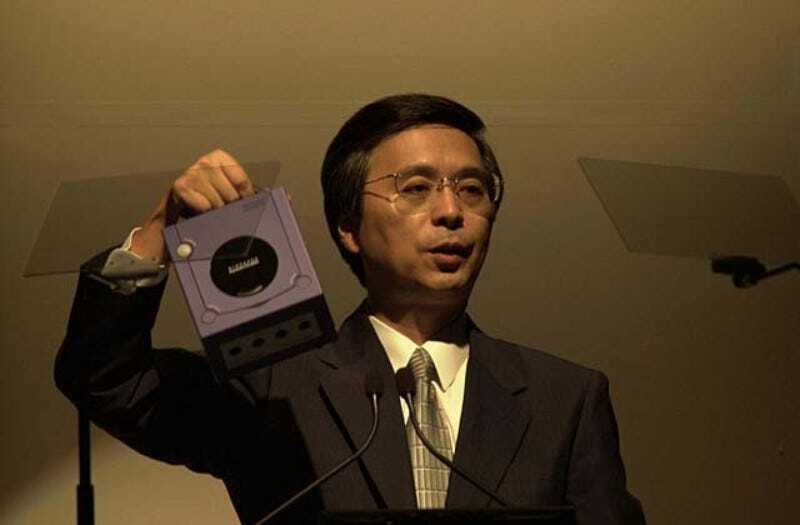 Genyo Takeda has worked on some of Nintendo’s most iconic games, consoles, and tech. As of this June, the 68 year-old is stepping down. Hired in 1971 by future Game Boy creator Gunpei Yokoi, Takeda cut his teeth working on a gun game that nearly broke the company. However, he would go on to produce and direct classics like Punch-Out! !, Pilotwings 64, and Dr. Mario 64. Takeda has also long been part of Nintendo’s tech brain trust: He spearheaded the effort to tap the NES cart’s RAM to back up save data, came up with the N64 controller’s analog stick and headed up the Wii’s development. After Satoru Iwata passed away in 2015, he and Shigeru Miyamoto were named as then acting Nintendo Representative Directors. At that time, there was speculation that either would be the next Nintendo president. Once Tatsumi Kimishima was inaugurated to that post, however, Takeda became the company’s Technology Fellow. According to the statement Nintendo released today, that Takeda is retiring as of this June and will be replaced as a Nintendo Representative Director by Ko Shiota, who currently heads up the Platform Technology Development Division..